Giving them a code challenge by asking them to work on a real problem of your company during interview. Beside testing their capability, you are showing them what type of project they would be working on and they getting better idea on whether they fit for the type of projects that you have. To be honest, we all have biases to some degree. More than one interviewer able to minimize bias toward the candidate. On top of that, different people might have different point of view on the questions should be asked. So, interview questions and the result will be more comprehensive as well as you able to understand the candidate in different aspect. If both you and the candidate are not on the same page in terms of expectations from each other, get ready for a quick and probably messy breakup. For example, how important it is for both of you to have the flexibility to work from home more often. If you need them to be available 24/7, this needs to be established before an offer is extended. 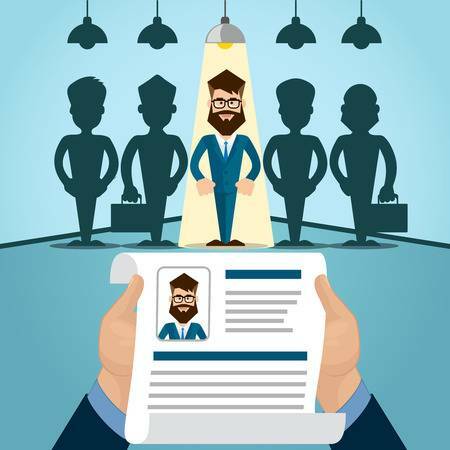 Many candidates who looked great based on their resume but performed poorly during face-to-face interview as well as work. On-paper accolades are nice, but face-to-face interview can’t be overlooked. Usually employers prefer to select candidate who have more experience as for them experiences would mean more productivity. However, candidates with more experience often leads to people being stubborn/opinionated when it comes to optimizing a method or process just because they already know one way to write code for it.